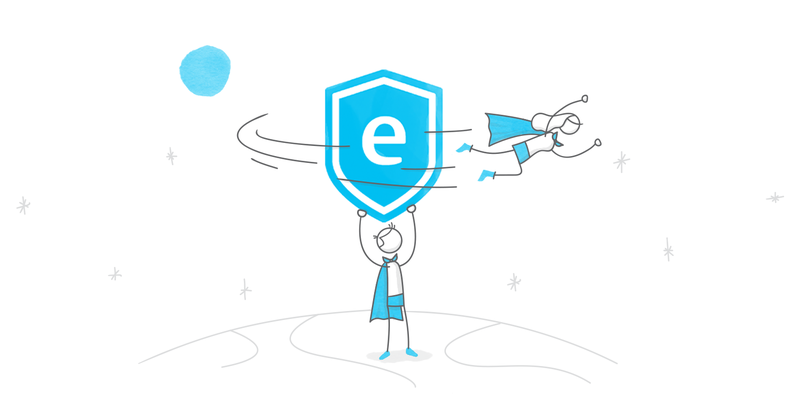 There are people in the E-Learning Heroes community who go above and beyond to help their fellow e-learning developers. They regularly start insightful discussions, respond to questions, share examples of their inspiring work, and much more. We recognize the contributions of these folks in the Super Heroes program. We’re thrilled to announce that we’re adding some new Super Heroes to our squad. Drumroll, please! Please help us in congratulating them by leaving a comment—and keep an eye out for their contributions in the E-Learning Heroes community. Our community team regularly recommends new Super Heroes, and we invite new Super Heroes into the program based on their input. To learn more about becoming a Super Hero, check out this article. Congratulations to the new Super Heroes! Thanks for all the awesome contributions you make to this community. Congrats to the Super Hero class of 2018! Your contributions help all of us build better e-learning! Thank you! Thank you so much guys! This is extremely exciting :) Congratulations everyone! Congratulations, Super Heroes--you all deserve it! Congratulations to all the new Super Heroes! Congratulations and welcome to all the new Superheroes. All well deserved. What a fantastic group of heroes! Delighted to be a part of this community. It's a wonderful resource and I've lost count of the number of times I've found the help and inspiration I needed to keep a project moving. Thanks Articulate for providing the platform and thanks to everyone who contributes. I am so pleased to be part of this community, and glad to contribute. There's lots to learn on so many levels. I'm humbled to be included on such an amazing list of people. Thanks Articulate! Welcome aboard to all the very deserving Superheroes. Thank you everyone. Excited to be part of this awesome community. Congrats all new comers and those returning. Congrats to all the new and returning Super Heroes! We are so lucky to have you and so grateful for all you do to make E-Learning Heroes such an inspiring and supportive community. Cheers to you! Congrats, Super Heroes, and thanks for all your contributions to our community! Congrats and thanks for your precious contribution!! Well done everyone - you rock! I'm happy to help others in the community! Now with a cape of honor! I'm still learning new things. Every. Single. Day. And everyone who steps outside their comfort zone to explore the new, the uncharted, is a hero. That's why the community is about. Stretching our limits. Every. Single. Day.